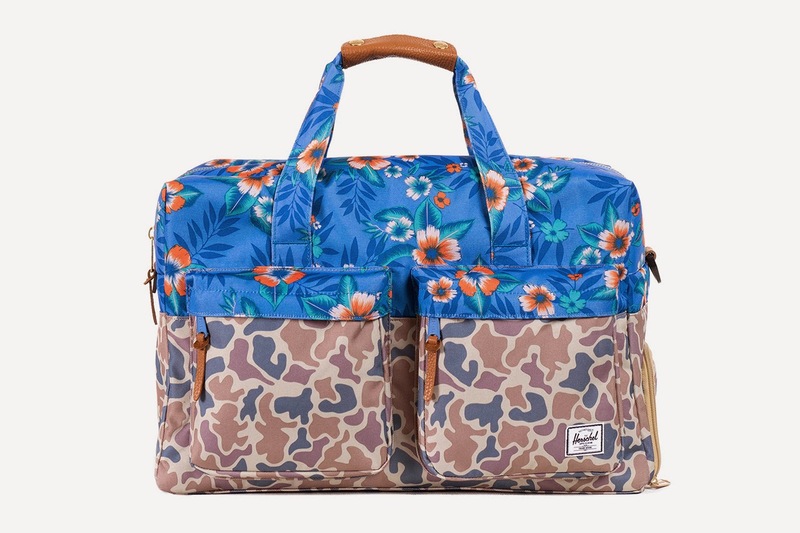 Mr Bru Cru: Herschel "Duck Camo and Paradise". Herschel "Duck Camo and Paradise". Just in case you didn't know, Herschel Supply Co. has taken the "bag" game by storm. Ever since I got my first book bag from them I've always kept up with their regular and limited releases. Not sure which category this one falls into but If I see it, I may contemplate getting it. The Herschel "Duck Camo and Paradise" is hand drawn and stands out tremendously. Set to release now in February, definitely keep your eyes peeled for this one. For more on Herschel and their awesome bags head on over to their online store by clicking HERE.